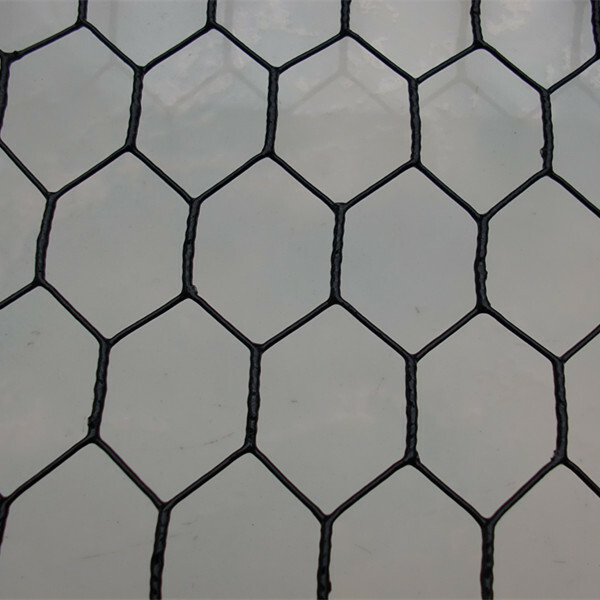 ﻿ galvanized hexagonal wire mesh manufacturers,galvanized hexagonal wire mesh exporters,galvanized hexagonal wire mesh suppliers,galvanized hexagonal wire mesh OEM service. 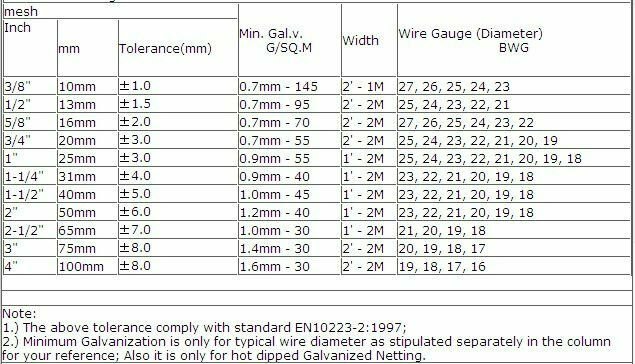 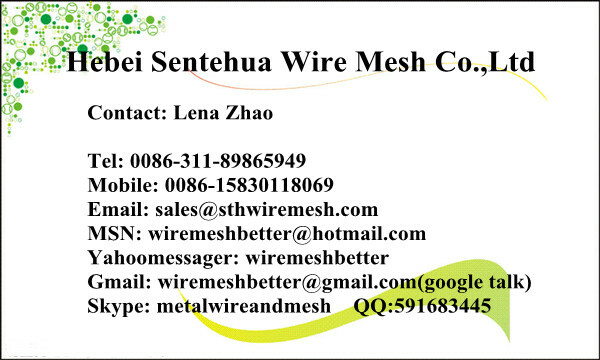 super quality low carbon iron wire, galvanized wire, PVC coated wire, stainless steel wire, etc. 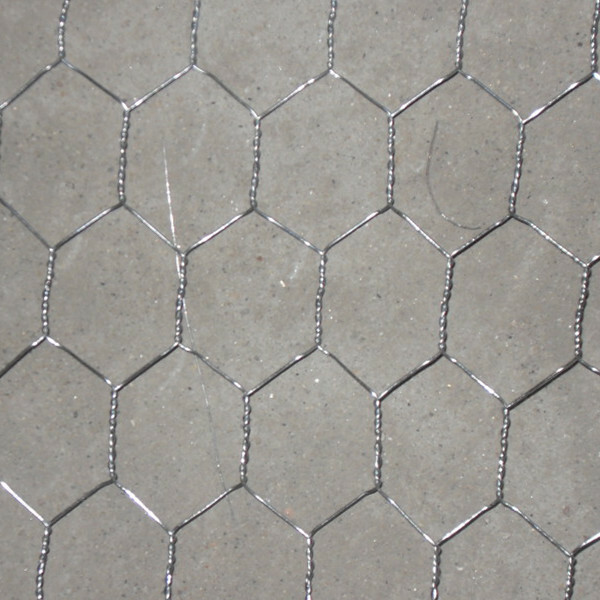 widely used in industrial and agricultural constructions as well as in building works and all such are made for the purpose of reinforing and fencing as Protective, cage, boiler cover in resisting heat or cold, floor screed reinforcement. 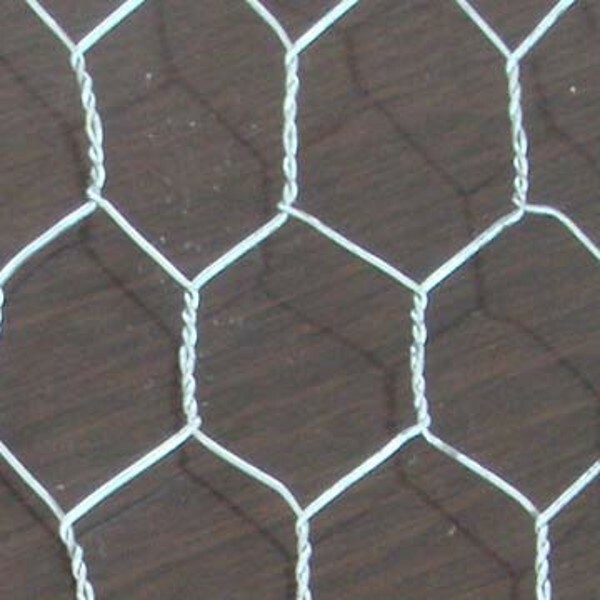 It can be used as fence for poultry cage, fishing pool and children playgroud and family decorations.